Who Are You? Who Are We? What Is This? ﻿It's about you, and us. There's a bar. 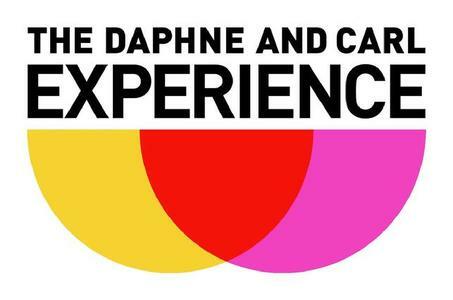 Meet Daphne and Carl. Join them on a three part, interactive and immersive experience to find yourself, or maybe just themselves. Topics to be covered: questionnaires, mothers, being gay, getting dumped, getting nachos, having a dream, a terrible day job, and a best friend. The two young playwrights compare and analyze their choices thus far, attempting to answer life’s most important questions before one of them has an emotional breakdown. You may laugh, you may cry, you may drink.